Simply click for your home town news. 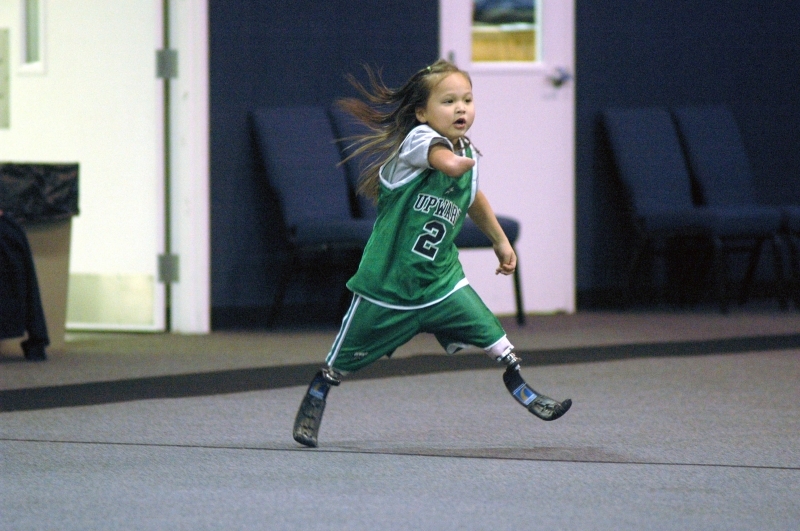 Neither Michael Jordon nor Larry Bird or any NBA star past or present have anything on a tiny East Texas six-year-old, Ryanne Carr, who plays basketball without the luxury of all those "things" we take for granted such as hands and feet. 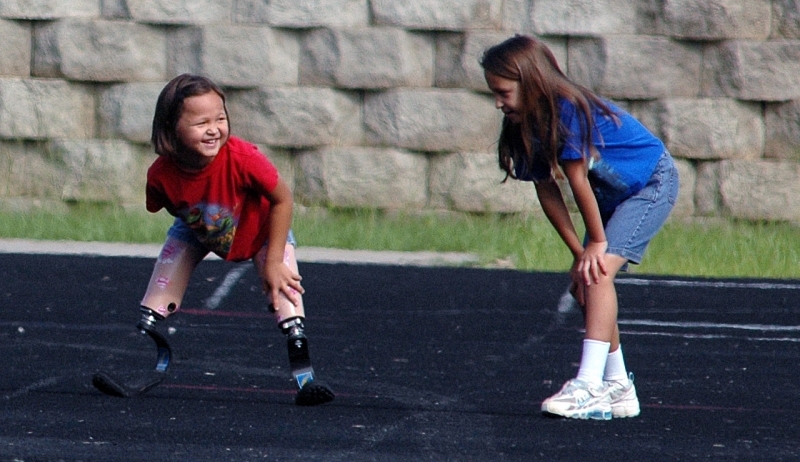 She recently added track and field to her list of youthful accomplishments. 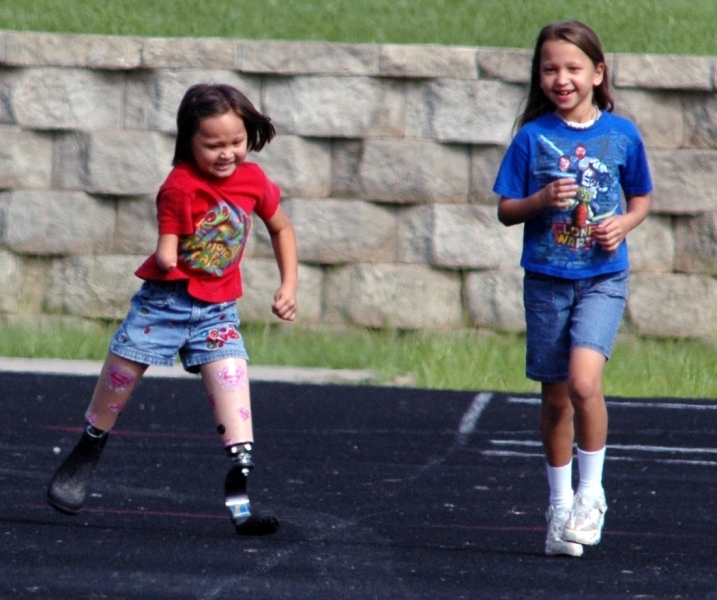 In 2009 she won first place in four events in national competition held in St. Louis for children with disabilities. Weeks prior to that competition she had competed in the University of Central Oklahoma Endeavor Games where she won five gold medals in the 20, 60 and 400 meter runs as well as the softball throw and indoor archery. Spend a few minutes to meet Ryanne Carr and her family and then when you're having a day that you wish was going better than it is, when your spirits need a lift, think about her and how she deals with life. 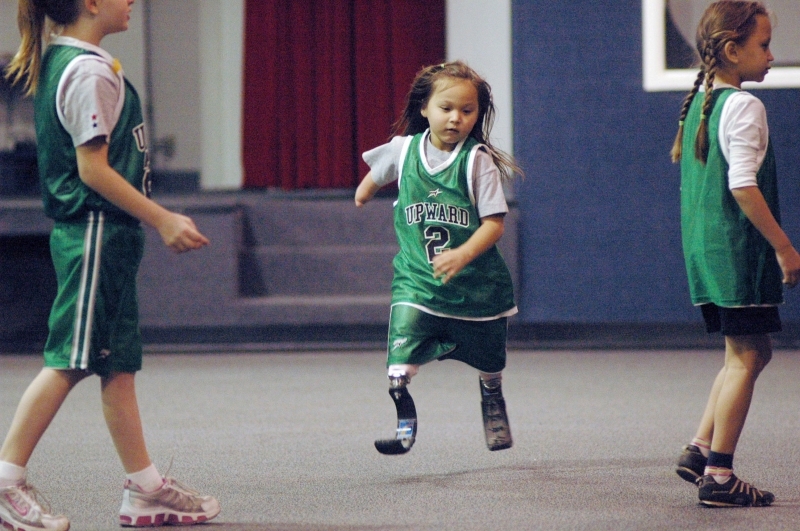 She was born without feet and with only one hand. 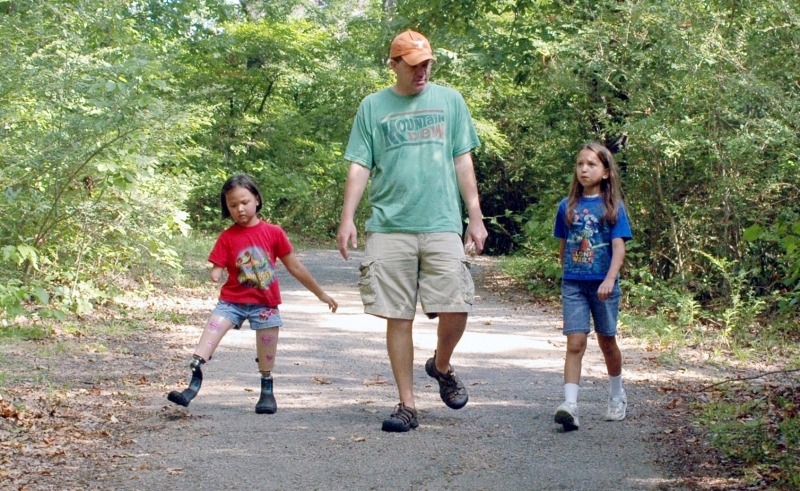 Her dad says some call the disorder banded limb syndrome. Watching her run, not simply walk across a gym floor, or race her sister Haydn on a high school track is inspiring. Watching as Ryanne relates to those around her goes well beyond inspiration. 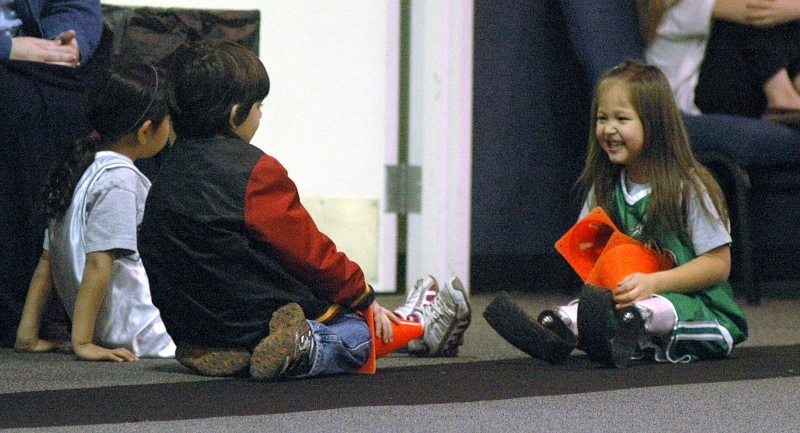 When she smiles, and she does that often, Ryanne Carr makes those around her smile. 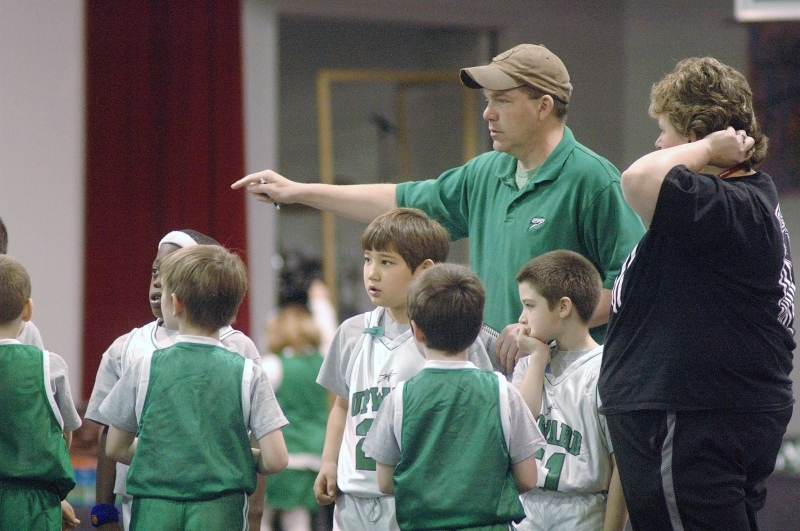 The Michael Carr-family of Mineola, Texas is extraordinary by any definition of the word. Ryanne is part of that family. 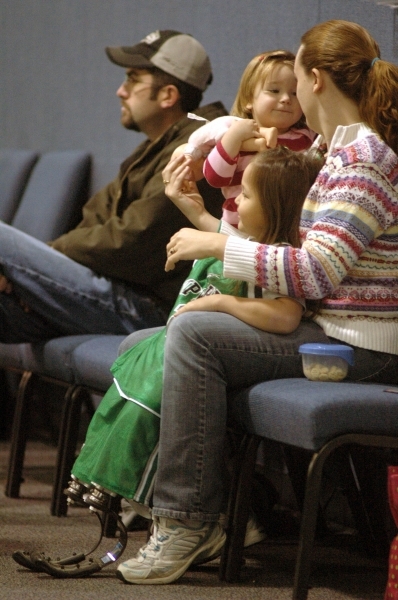 Ryanne is the third of four children that Katrina and Mike Carr have adopted from orphanages in Kazakhstan. 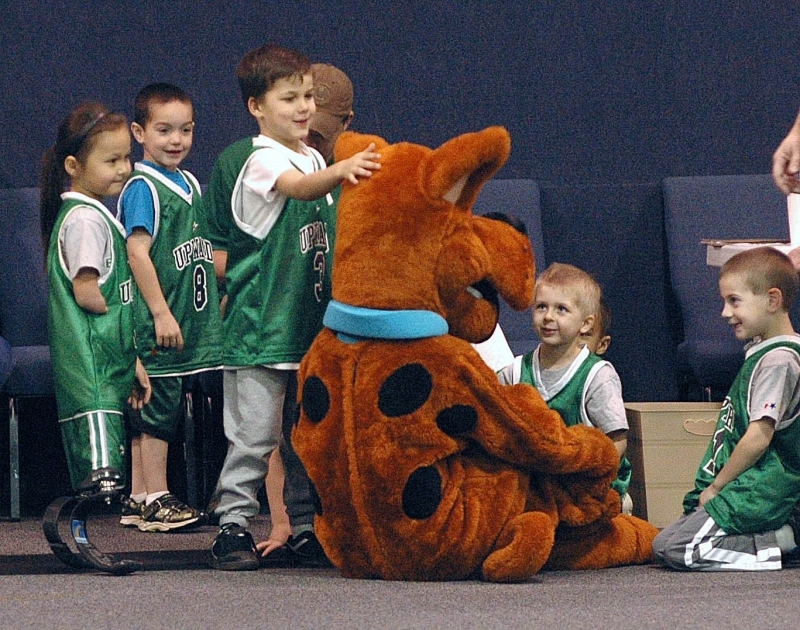 Nikolas, 8, and Haydn, 7, were adopted in 2002. 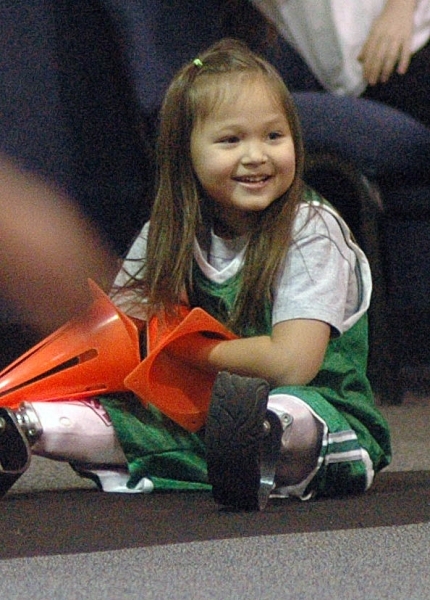 Ryanne was brought back to the U.S. and adopted in 2005 and more recently, Morganne, 2, was adopted in late 2008. 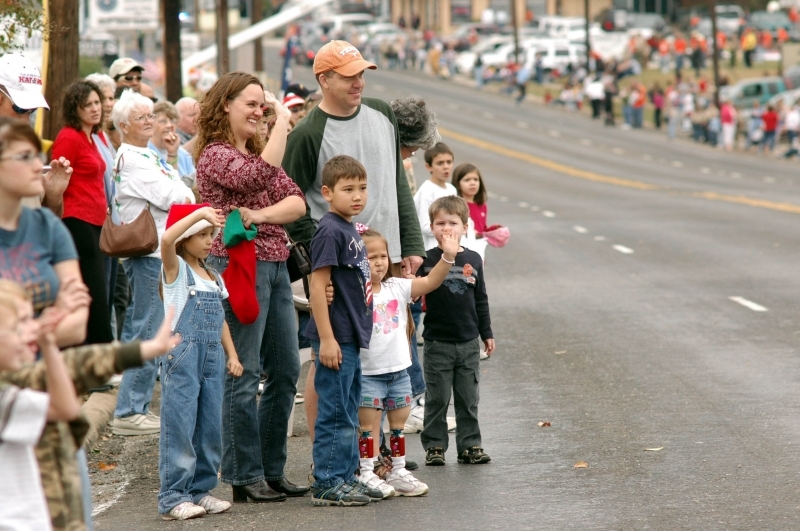 We first spotted her standing with her family while she watched the 2007 Christmas parade in Mineola. Actually we didn't "see" her until we were home, going through the many frames of pictures taken during the event. As we scanned the pictures something different caught our eyes... we enlarged the images and there was this beautiful child, standing among the crowd, waving at the very beginning of the parade. What caught our attention were her artificial limbs and the casual and delightful way she simply blended in to the life around her. 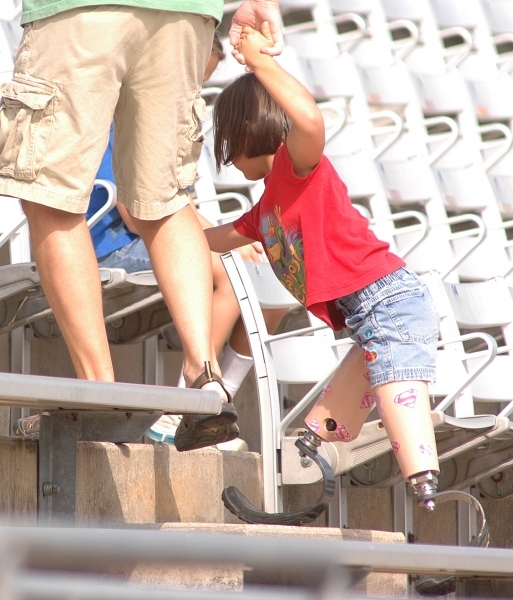 A year later we spotted her gliding through the toy department of a large store, effortless and smiling, as she checked out the many dolls in that particular area and this time she was walking on a type of prosthesis made famous in recent months by athletes in track and field. The smile she brings to life and the attitude she shares with those around her are both inspirational. 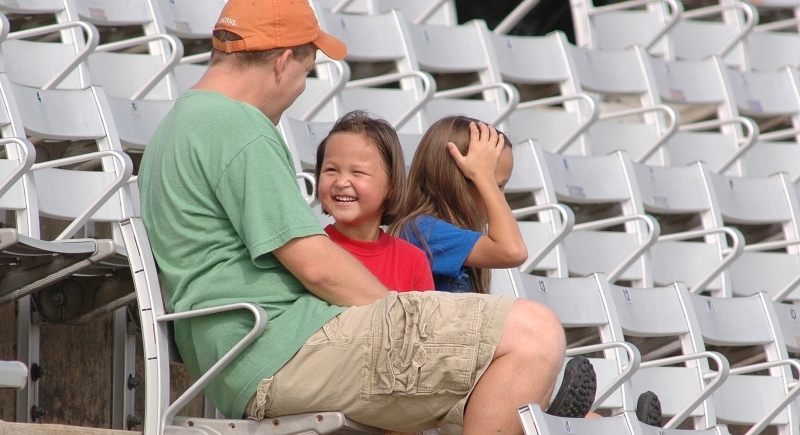 "In her heart she knows she can do anything anyone else can," her father said. "I don't think anything will ever stop her." 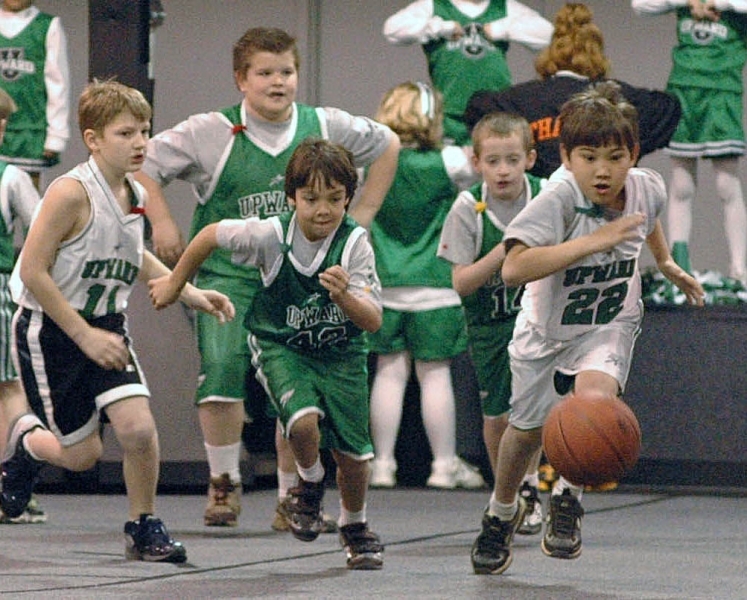 And so it was that we spotted her again, this time she was playing basketball in an Upward Basketball program at the First United Methodist Church. 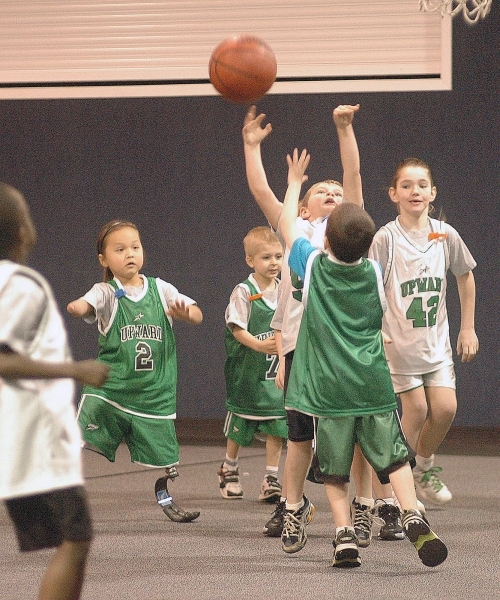 Playing with a mixture of boys and girls, she holds her own quite well and she isn't afraid to go after loose balls. 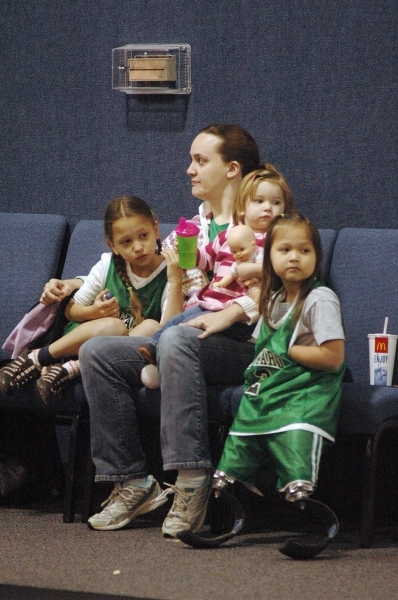 And while her team is not on the court she can be found visiting with friends, finding comfort in the arms of her mother and watching Haydn or Nikolas play their games. Katrina home schools the children and until the summer of 2009 and the economic downturn that cost many among us their jobs, Mike was the outdoor education director for Sky Ranch, which is a faith-based organization located near the East Texas community of Van. Mike is also a walking miracle... in 2000 he was the recipient of both a kidney and a pancreas at UTMB Galveston. The Carr family truly is a miracle among us.